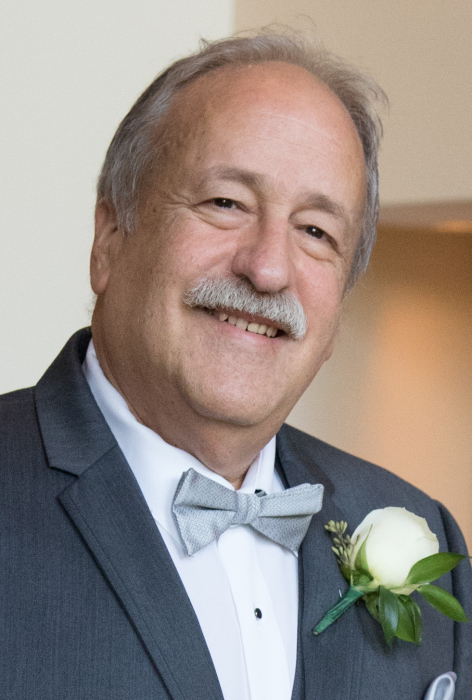 Obituary for Mike H. Alterson | DeMarco-Stone Funeral Home Inc.
Mike H. Alterson, 63, of Albany, formerly of North Merrick, Long Island, died Wednesday, October 17, 2018 at Albany Medical Center Hospital. Born in Far Rockaway, NY, Mike was the son of the late Oscar and Thelma Levy Alterson and brother of the late Richard Alterson. He is survived by his beloved wife of 37 years, Maureen Malone Alterson, two daughters, Megan Alterson of Albany and Marissa (Nick) Stark of Guilderland, two brothers, Paul Alterson and Lorin Alterson, and 13 day old granddaughter, Olivia Rose Stark, as well as nieces, nephews and cousins. Calling hours will begin on Sunday from 12 noon until 1 pm at the DeMarco-Stone Funeral Home, 5216 Western Tpk. (Rt 20) in Guilderland. A memorial service will begin at the funeral home at 1 pm. Calling hours will resume Sunday evening from 6-8 pm. In lieu of flowers, the family requests memorial donations be made to a local youth sports organization. Mike would have wanted that.